The fundraising card allows you to contribute to a worthy cause and raise funds for us every time you shop at partner stores. For every purchase, the partner shop makes a % contribution to us without it costing you a cent! 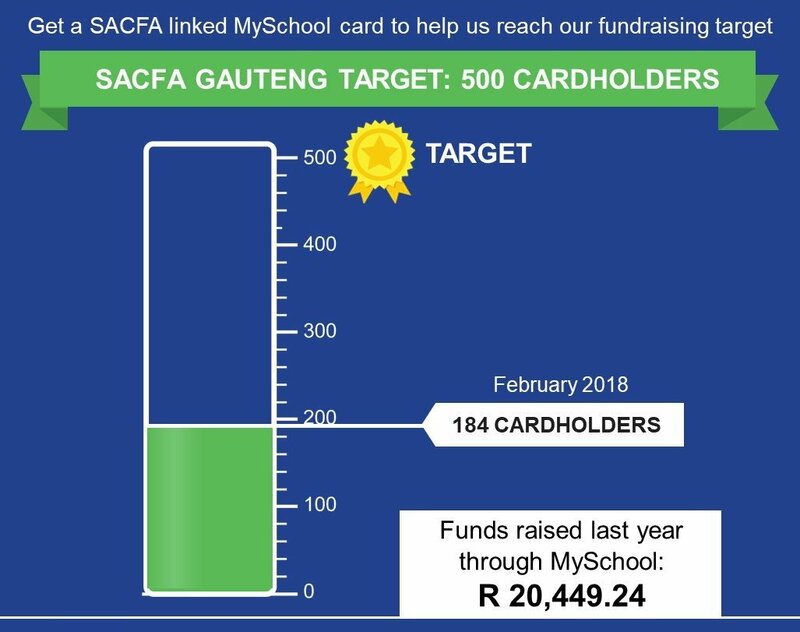 Help us reach our target of 500 cardholders. Click on the progress picture below to download a poster and spread the word.